Celebrate our tree collection, the trees in your life, and the season when trees’ fall colors take center stage. In a display that ranges from bright golden yellow to muted copper to deep scarlet, our trees and their fantastic fall foliage take center stage every October. In celebration of our colorful canopy, the Garden is kicking off Tree Week—offering visitors the opportunity to learn more about its impressive tree collection. 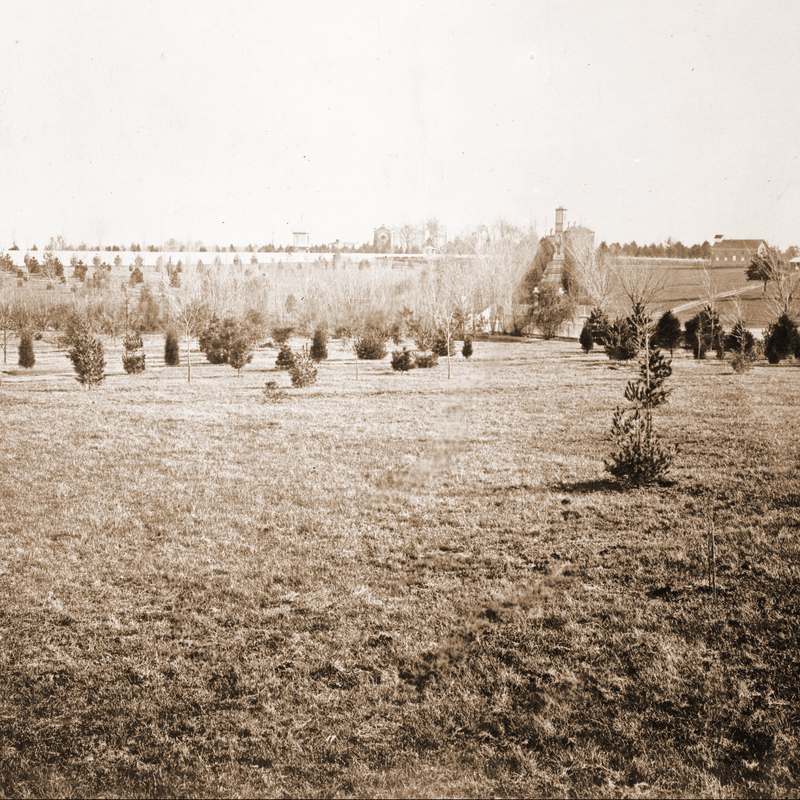 Celebrate the Garden’s first-ever Tree Week at this panel discussion about the Garden’s tree collection and what communities and individuals can do to care for and protect their own trees. After the program, meet local experts and take a self-guided or docent-led tree tour. Free, but reservations required. 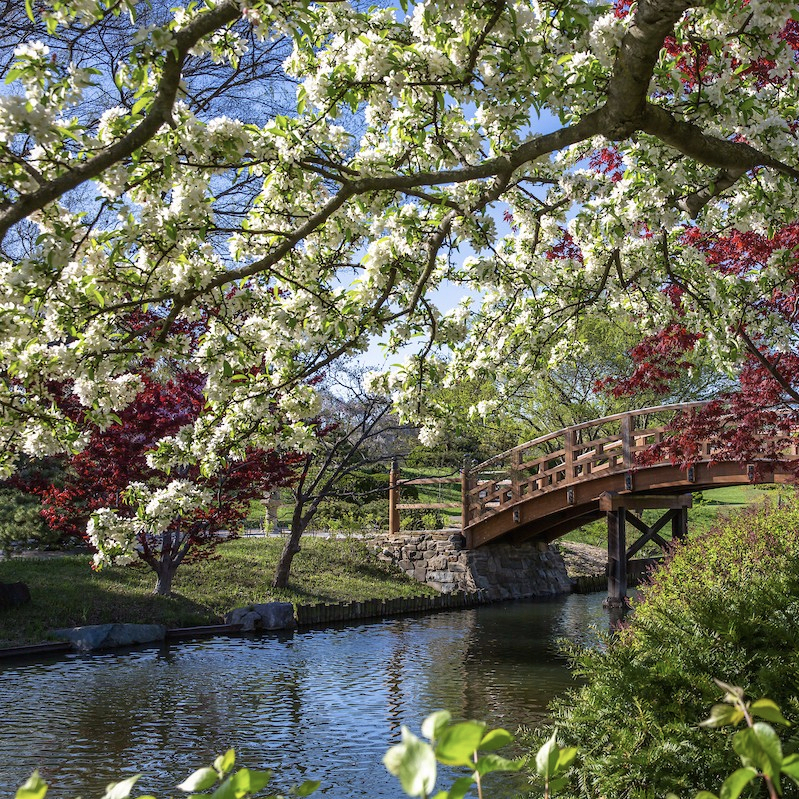 Explore the Garden’s trees with free, daily public tours. Tours leave at 11 a.m. and 1 p.m. from the Ridgway Visitor Center. Share your tree stories online using #mbgtreetales or on-site in the Ridgway Visitor Center and Brookings Exploration Center. 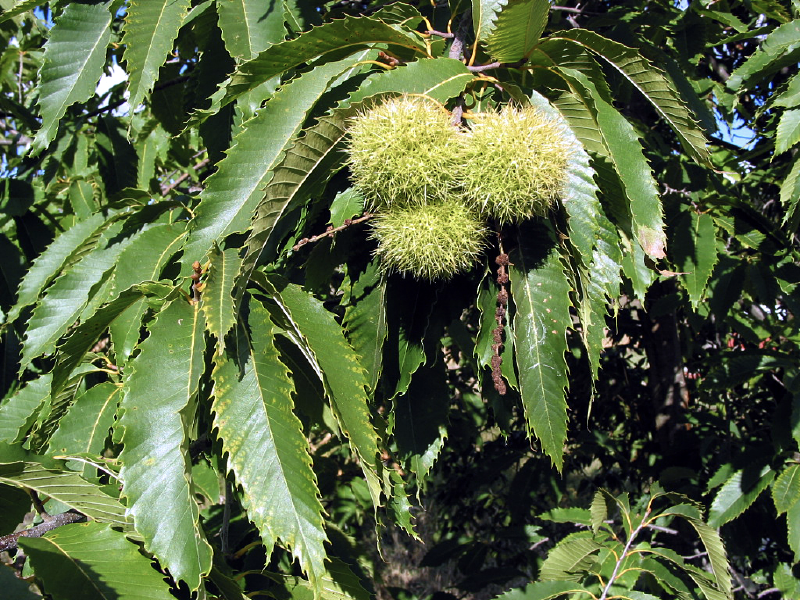 Also, don’t forget to check out our blog for more tales from our trees. Follow our Tree Crew on Instagram! That's not a #walnut! #climbing #arborist in the #Chinese Garden! 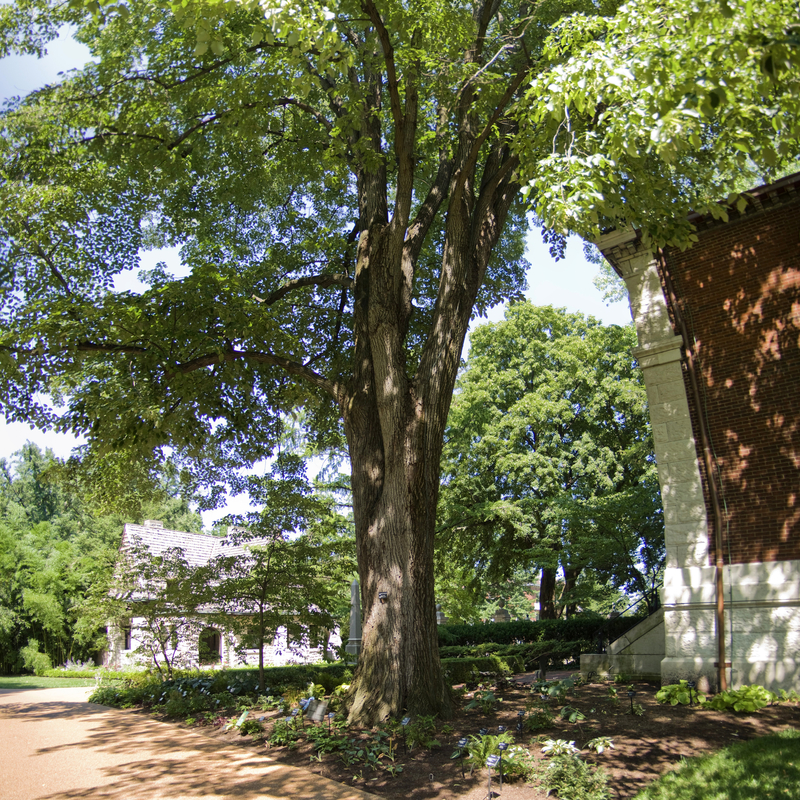 Explore the oldest trees in the Garden’s living collection. 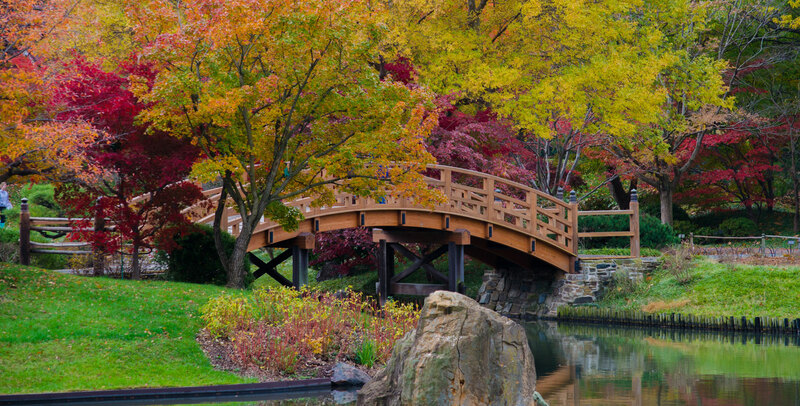 Explore the champion trees of the Missouri Botanical Garden. Explore the showiest flowering trees in our living collection. With more than 5,000 trees to choose from, how can you pick just one that truly stands out?